These colorful wind-animated wind spinners have been decorating America's gardens for centuries. A Whirligig with true personality that is sure to bring you hours of enjoyment. 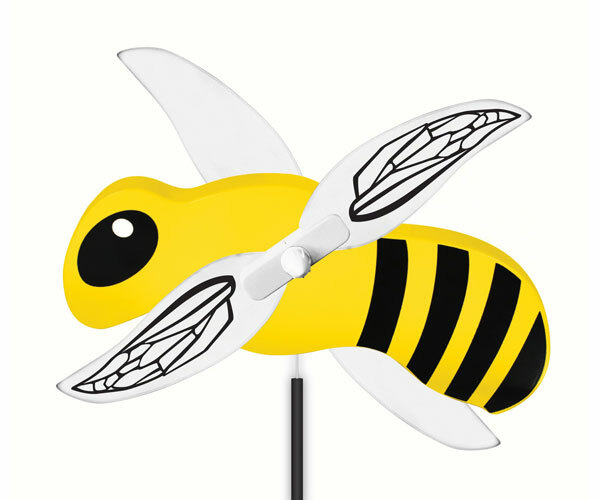 Colorful bumblebee wind-animated outdoor decor. Bring lawn, garden, fence or deck to life. Tools included and assembly is easy and durable.